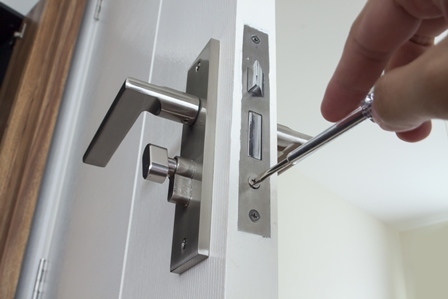 Thomas Locksmiths offer a full range of locks, protecting both commercial and residential property. Whether you require a simple lock change or a multi-user master key system, Thomas Locksmiths can help with very competitive prices. We offer a full security service and offer a free no obligation security survey service. We are authorized dealers for all major brands including Chubb, Yale, Ingersoll, Union, Mul-T-Lock, Bramah, Banham, Adams Rite, Legge, ERA, Supra, Cisa, Evva, Iseo, Magmun, Avocet and Anker. We stock a vast range of cylinders for all sizes of doors. With the new insurance requirements for UPVC doors we carry on our vans and in our shops all 1*, 3* cylinders and 1* handles.